The Allied Group has an extensive background and rich history in the renovations of all segments of the hospitality industry. The importance of understanding their unique role in the renovation project has been a credit to their success. 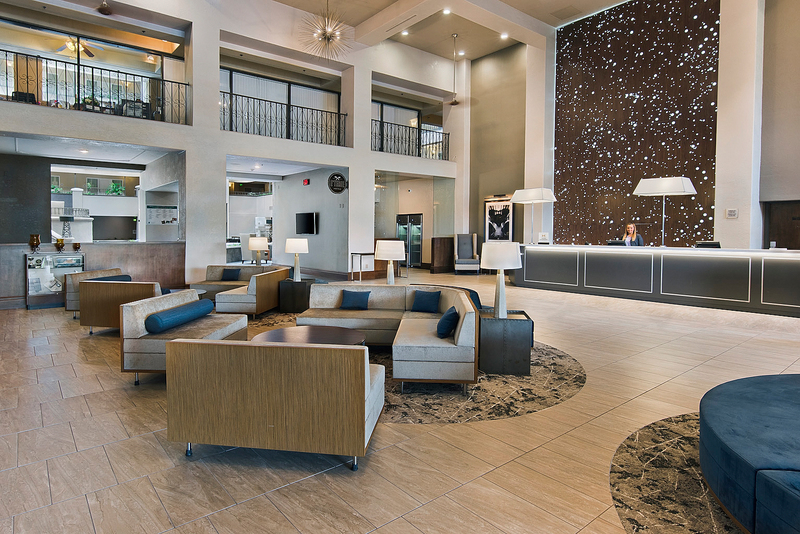 Whether it is scaling up to refresh a lobby, rebranding an on-site restaurant, a facelift of the hotel’s façade, renovating 500 rooms or a complete restoration, The Allied Group consistently has exceeded customer expectations. Working along side of Architect and Design Firms, Project Management Groups, Ownership Groups or even the Brand directly, the importance of keeping a hotel operational during the entire renovation project is paramount. Click here to review a Listing of Brands they have served.